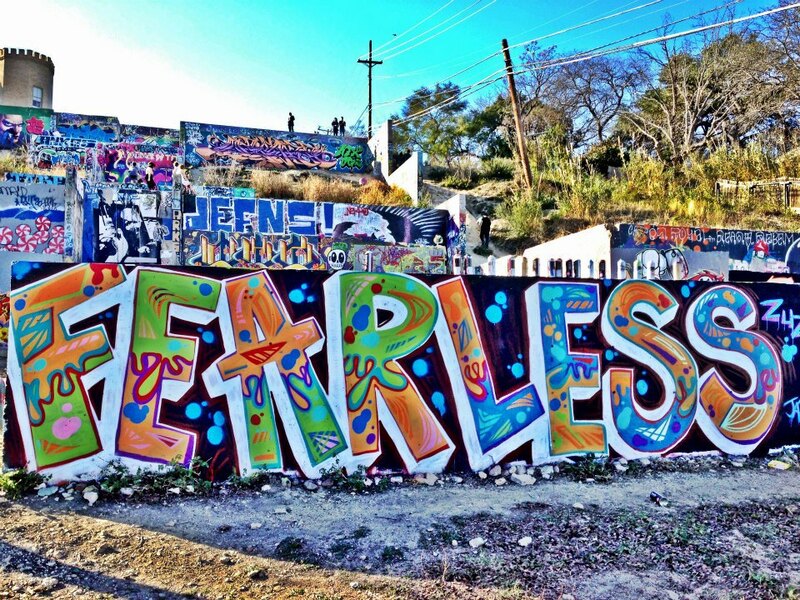 Keep Austin Weird (and budget-friendly). If you ever find yourself in Austin, Texas, the live music capital of the world and home to the best university out there (HOOK’EM HORNS), you should consider yourself super lucky. And if you happen to be visiting Austin on a budget, don’t stress — here’s a list of the 8 best cheap things to do in the city without sacrificing the Austin experience. 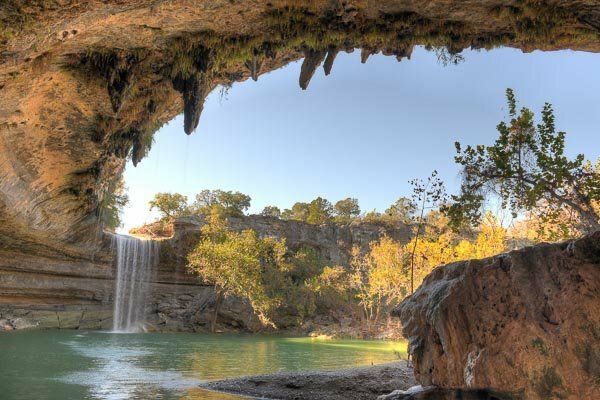 This historic swimming hole, located in Dripping Springs, is nestled in a small canyon and refreshingly cold year-round. 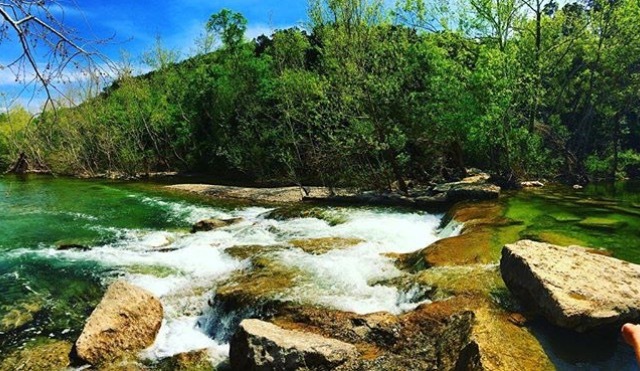 Grab some friends and head to this preserve for the ultimate way to beat the Texas heat. 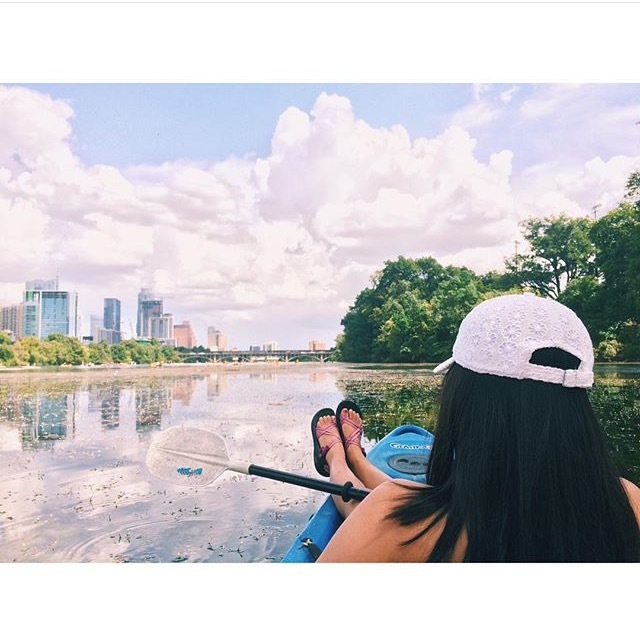 Going kayaking at Lady Bird Lake is a MUST while in Austin. It’s a relaxing and picturesque way to kill an hour, with a gorgeous view of the city skyline. Cost: $15/hour on weekdays and $20/hour on weekends for two-person kayaks. Pretty views, scenic trails and more than a few chances to take a nice, cool dip make this little green oasis the perfect way to escape the city (without actually leaving it). Located on the University of Texas campus, this gem of an art museum boasts a beautiful space and offers a wonderful permanent collection as well as unique temporary exhibits. #SpoonTip: Be sure to take a picture with artist Teresita Fernandez’s Stacked Waters a.k.a. 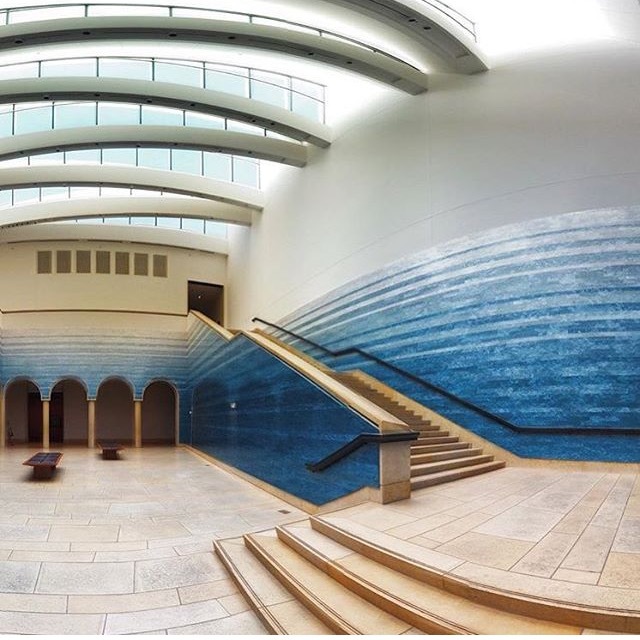 “The Blue Wall,” installed in the Blanton Museum atrium. 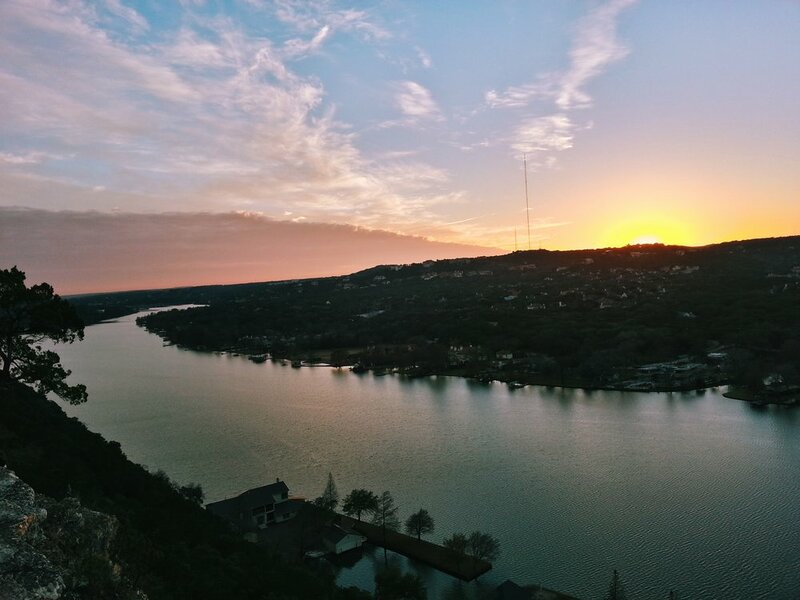 Grab a picnic dinner and enjoy your food while overlooking a breathtaking panoramic view of the hill country, lake, and Austin skyline at sunset. This three-story educational art project is one of the largest outdoor galleries in the USA, and definitely an experience unique to Austin. In addition to all the photo ops available, bring along some spray paint and contribute to the project while also leaving your mark on the city. Pop into eclectic, one-of-a kind shops and boutiques on SoCo while people-watching at the same time. 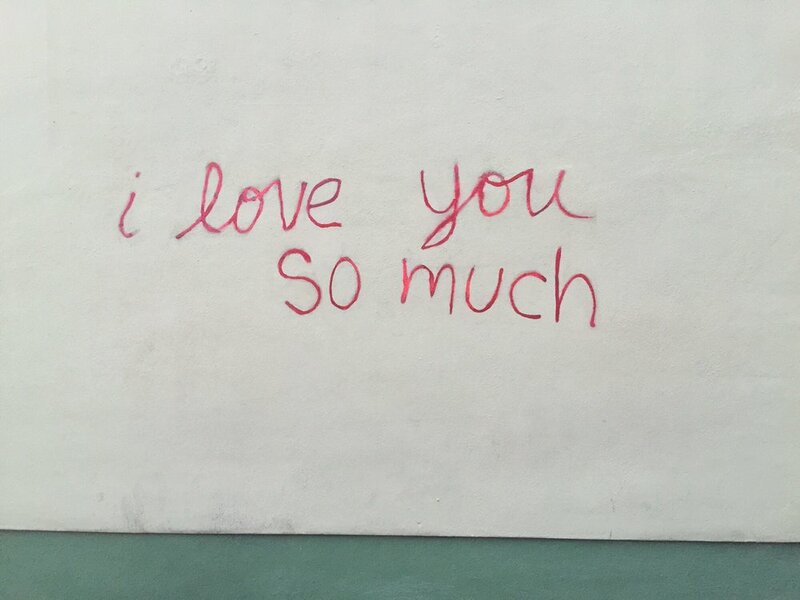 Don’t forget to grab some tacos and a cup of coffee from Jo’s Coffee, but not before stopping for a photo with the iconic “I Love You So Much” wall. 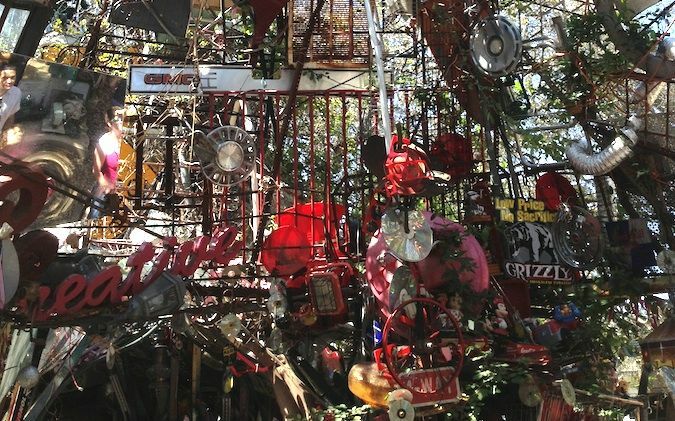 Built in the backyard of a small suburban Austin home, the Cathedral of Junk is exactly what the name suggests — a structure made of over 60 tons of junk. To visit, make an appointment by phone with the creator/owner of the house, and do it as soon as possible — because nothing will really prepare you for this wacky, fascinating experience.